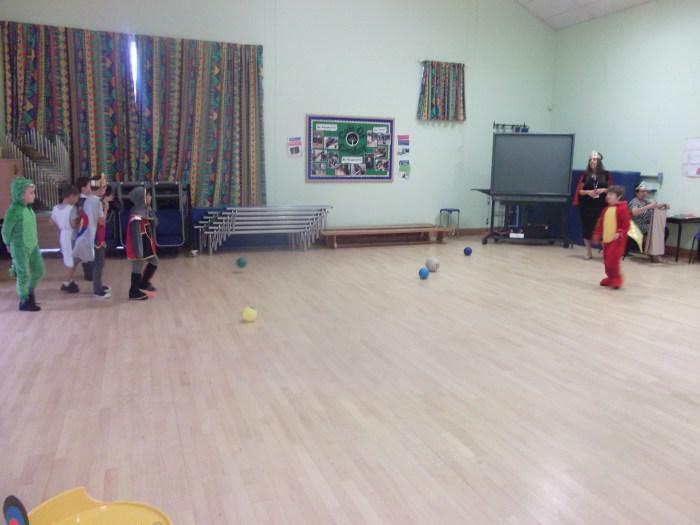 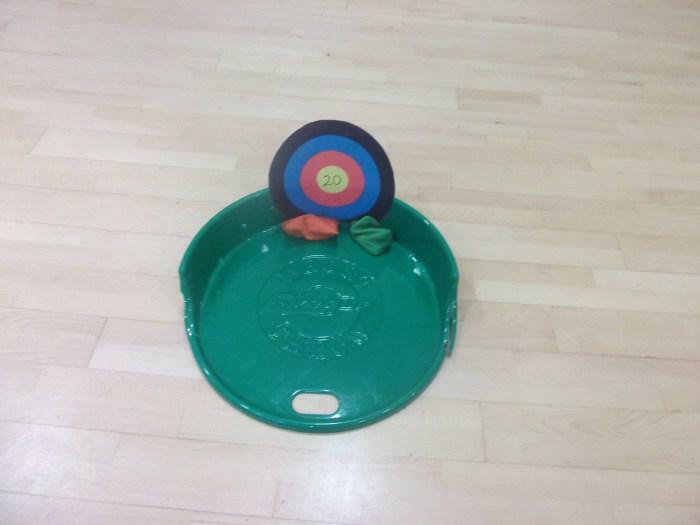 To kick off our topic work in 2M, we enjoyed medieval activities such as: aiming bean bags at the target tray to collect team points, playing boules and again aiming the ball to hit the ‘Jack’ to win. 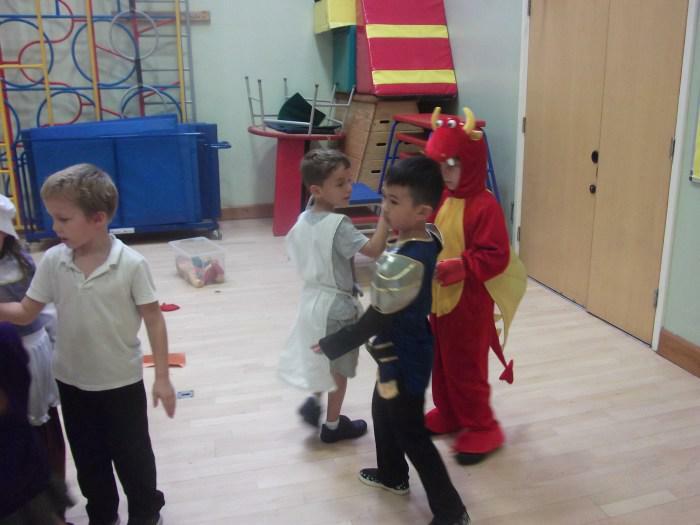 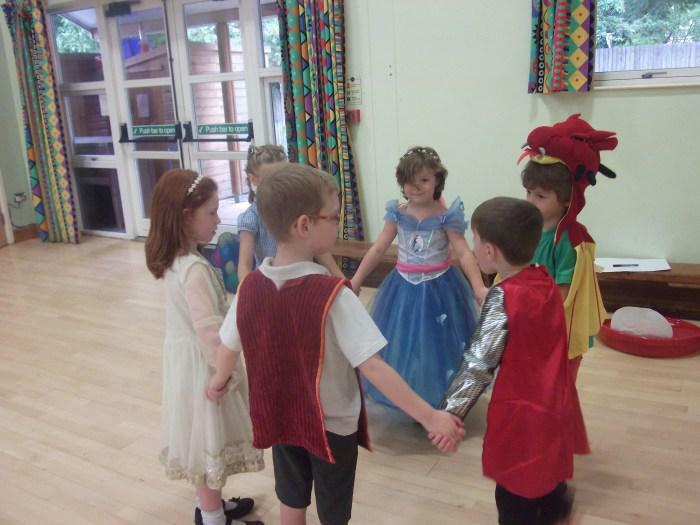 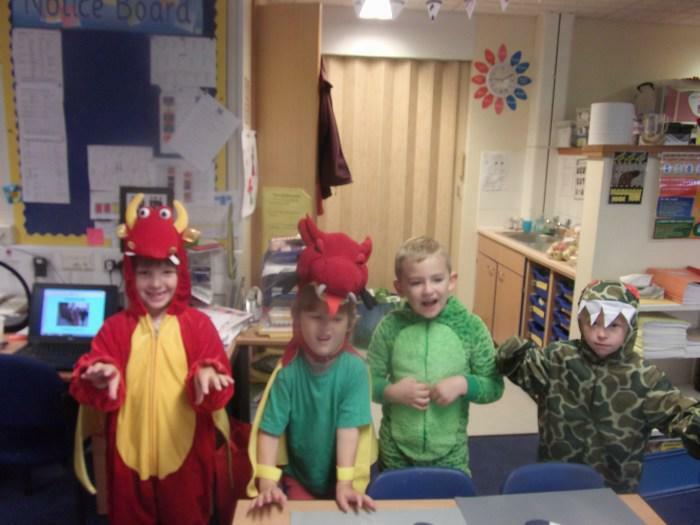 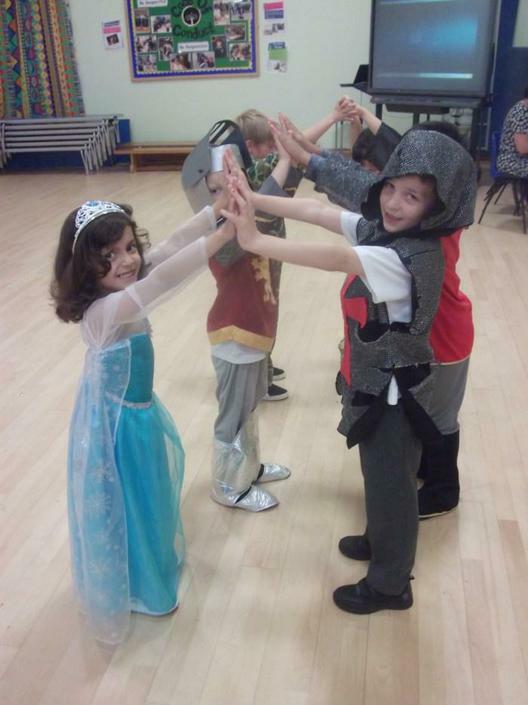 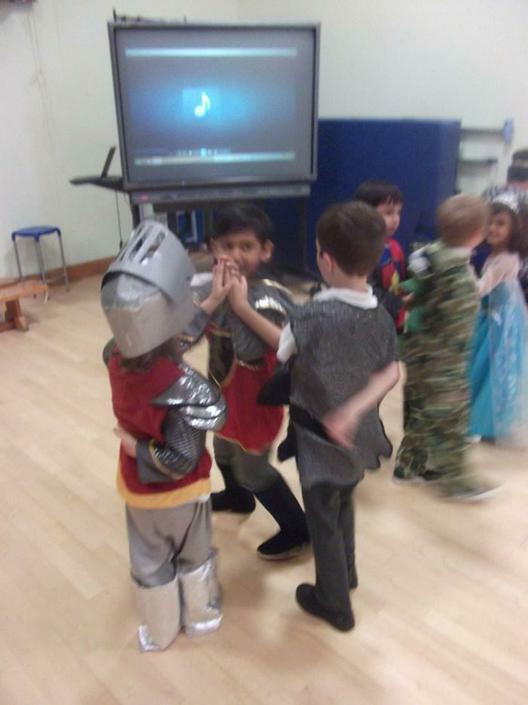 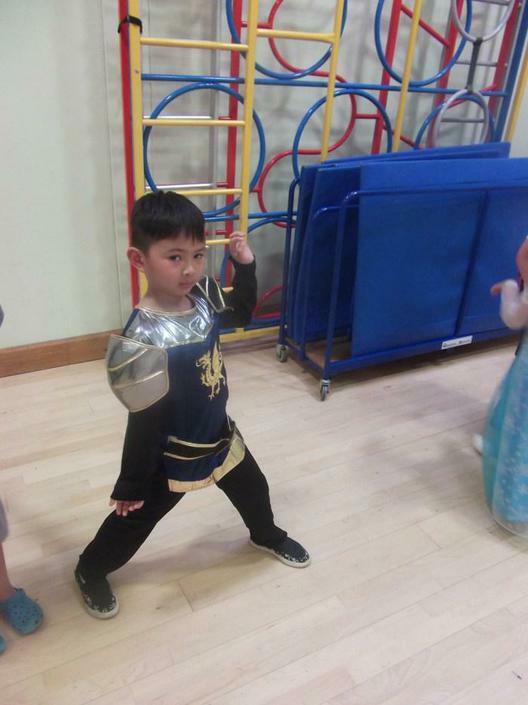 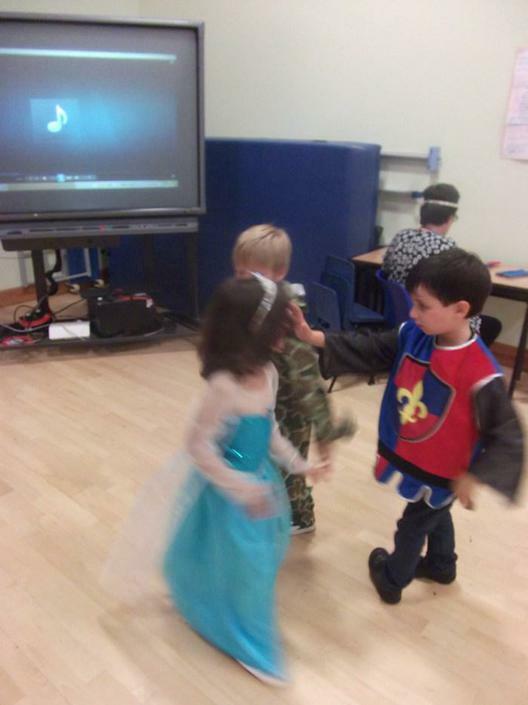 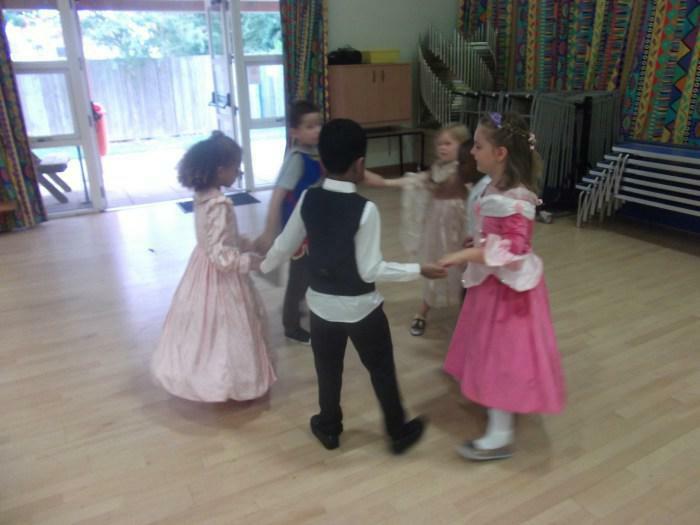 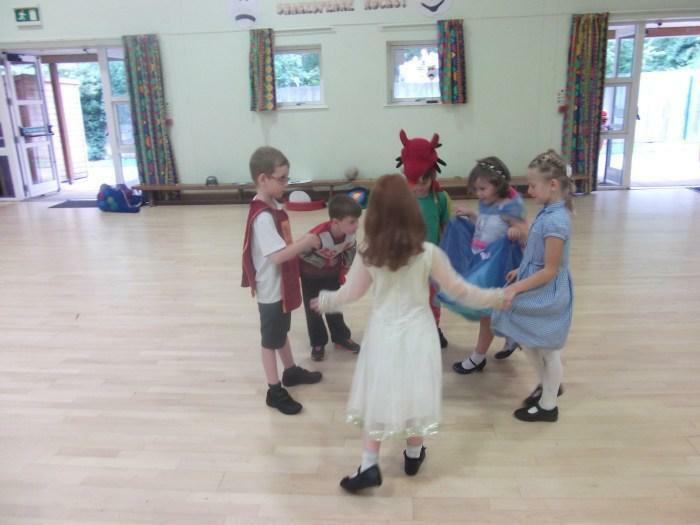 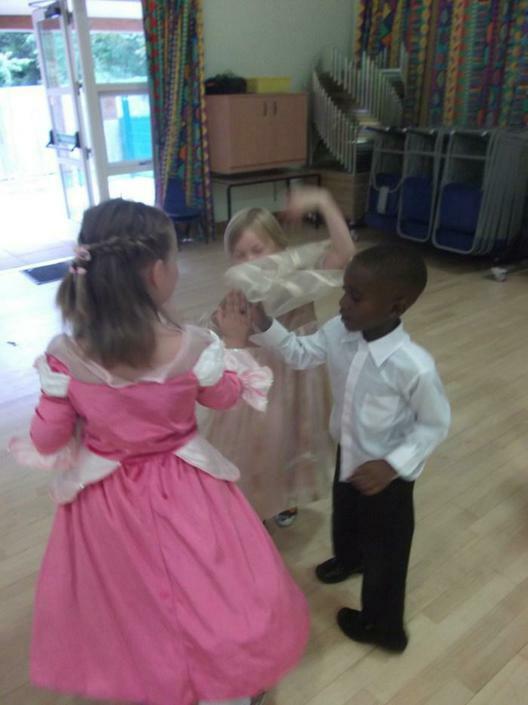 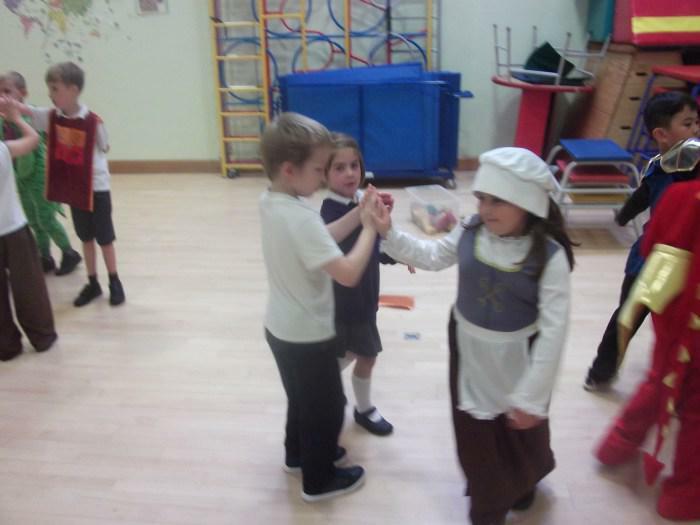 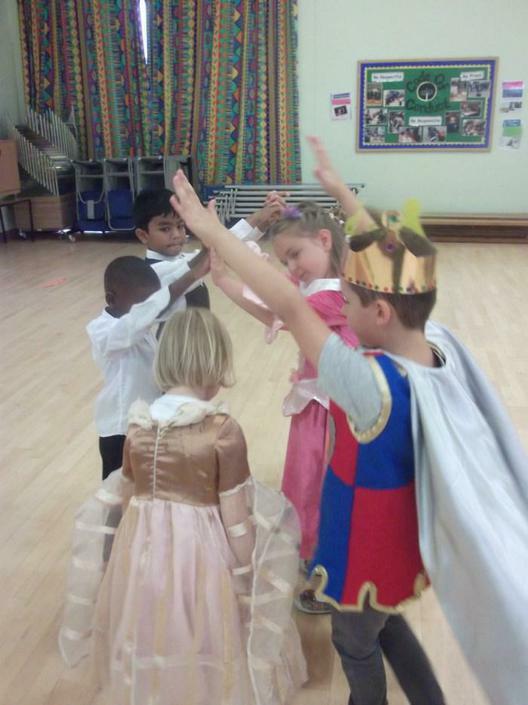 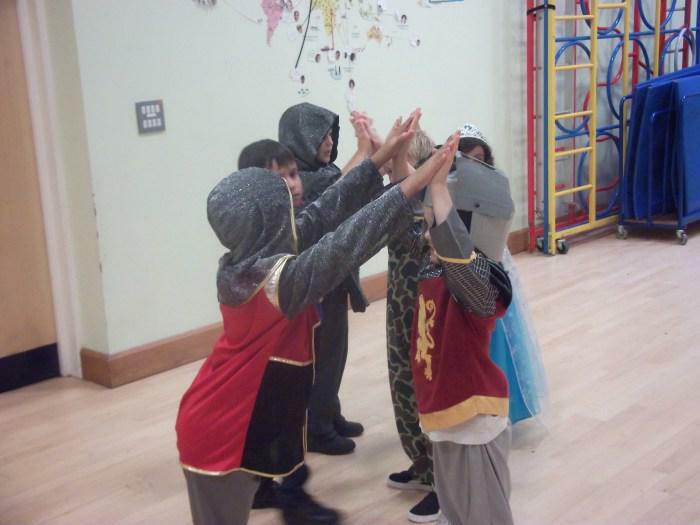 We had a taste of Medieval dancing and noticed that it looked different to how we dance today. 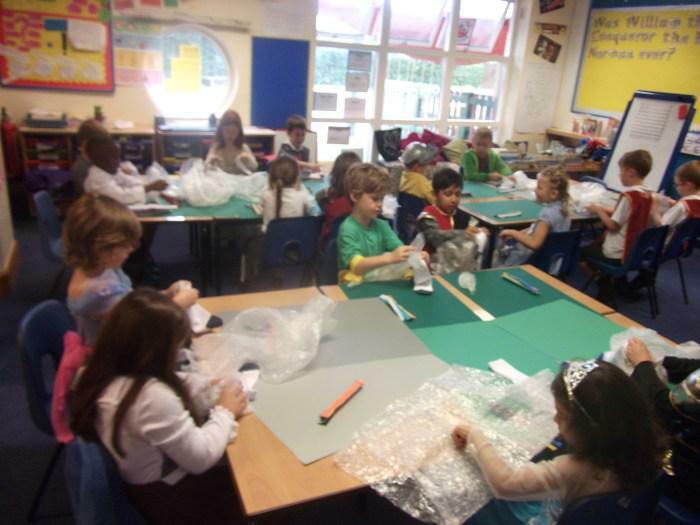 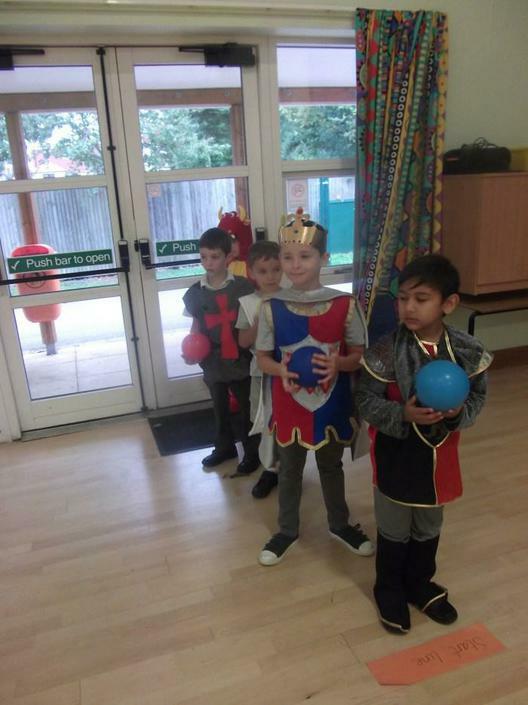 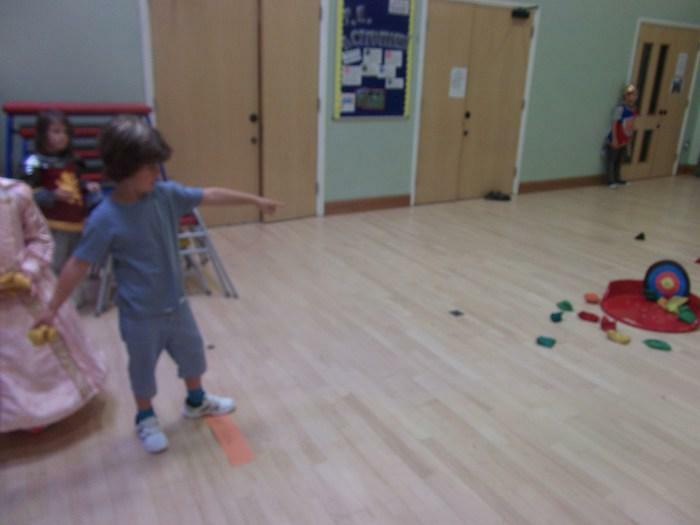 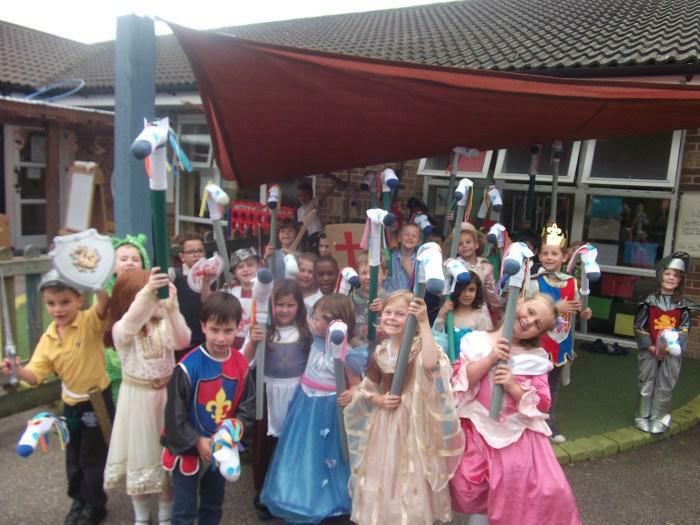 We made ‘hobby horses’ and rode them in the hall because knights rode horses in a battle. 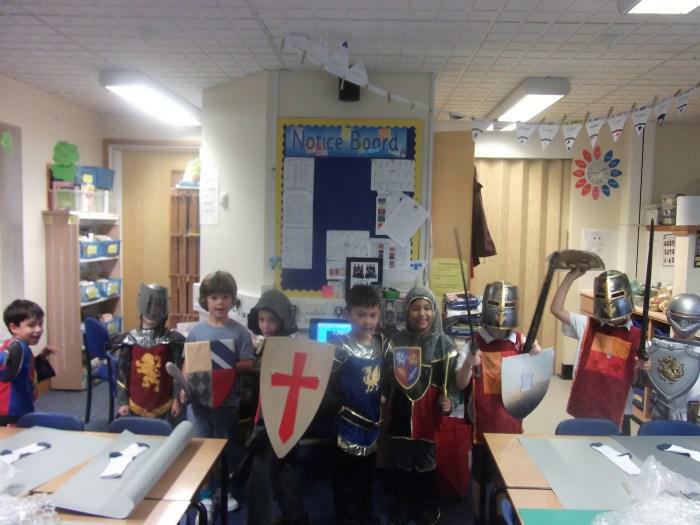 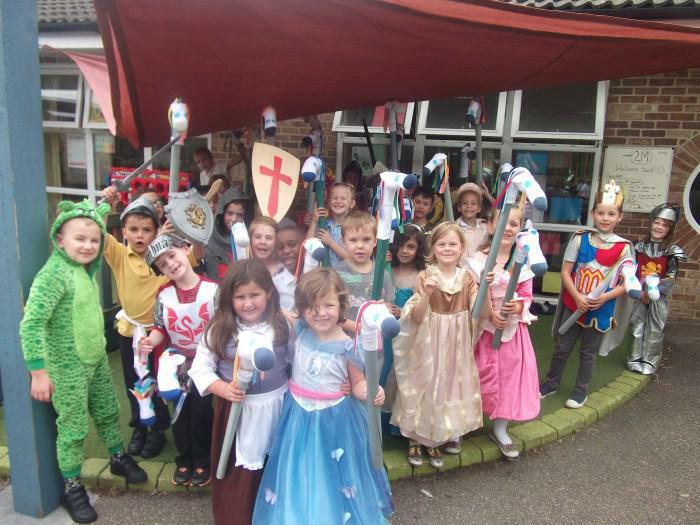 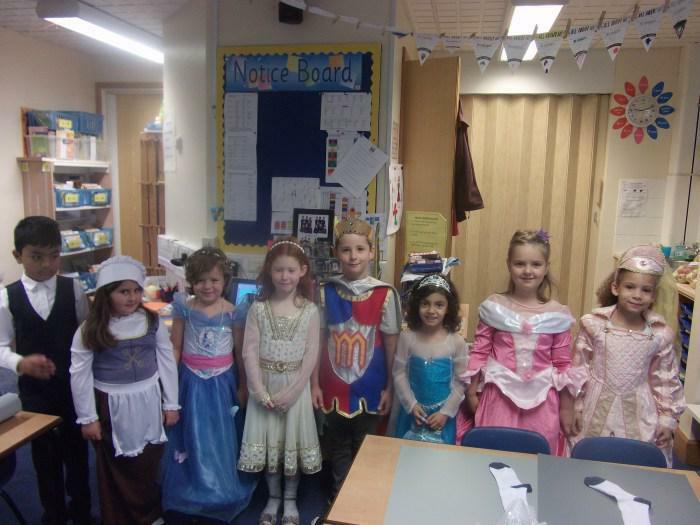 We also enjoyed a Medieval feast with some of our parents and learnt fun and disgusting facts about Norman hygiene.